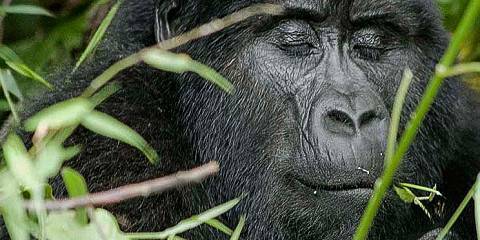 This 5 days Uganda Adventure Safari starts and ends in Entebbe. 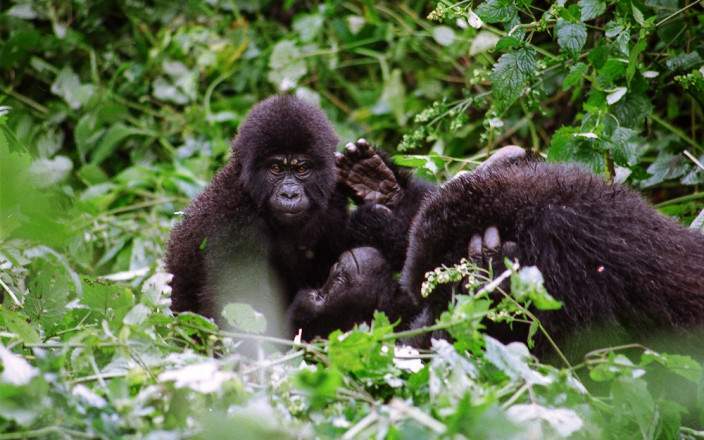 Meet eye to eye with the amazing gorillas of Uganda in their natural habitat, one of Africa's major highlights. This close encounter with these amazing apes is simply breathtaking. 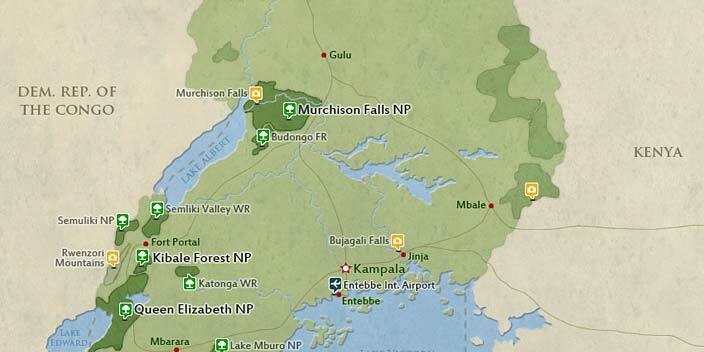 In a few days you would have visited 3 national Parks. 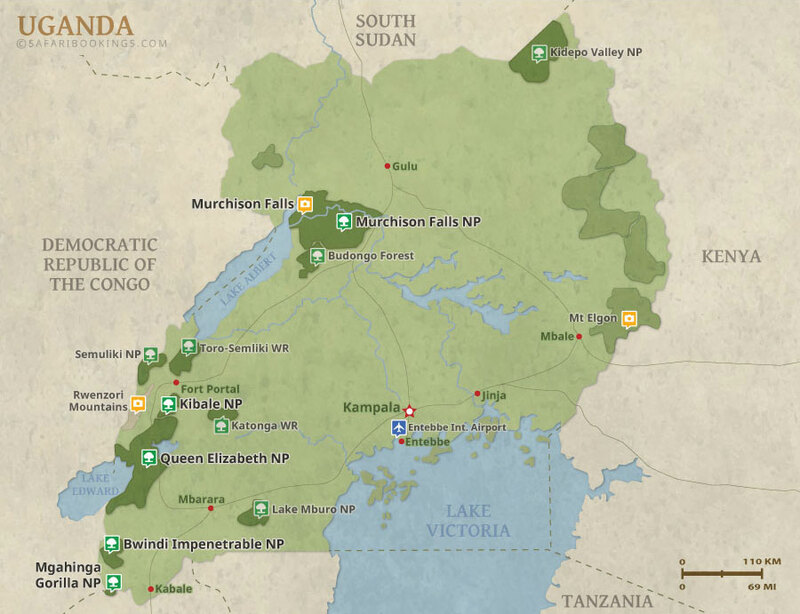 This tour is offered by Crystal Safaris Ltd, not SafariBookings. This tour is subject to the terms & conditions of Crystal Safaris Ltd.